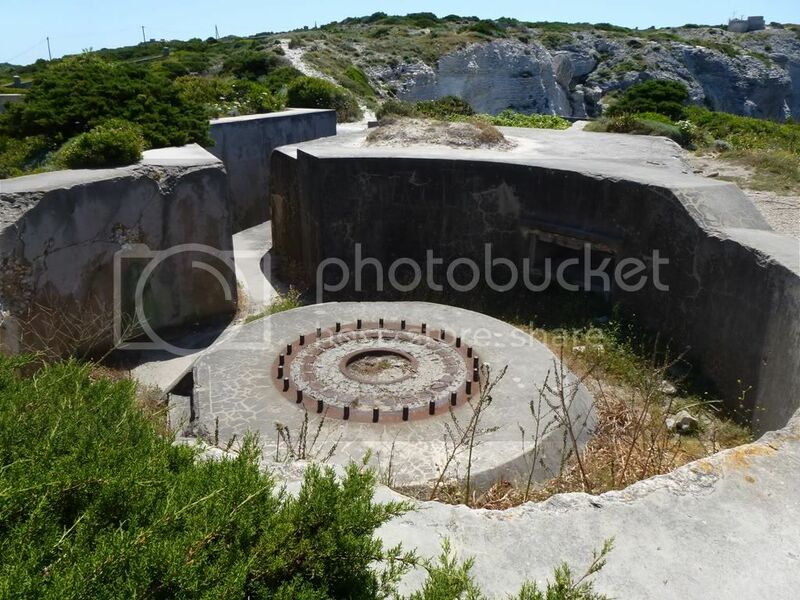 I looks like a nine-inch coastal defence battery gun mount. They made a lot of noise when they fired ! There are similar ones along the Red Hill road in the mountains around Simonstown in the Cape. ek kan dit nie sien nie - attach die foto 'seblief! photobucket, and most other sites like it, is blocked here. yup! courtesy of overly strict firewalls! Swartberg on the way from Underberg to Kokstad. Not quite a ruin yet, but a beautiful old building, sadly neglected. Was taken in Transkei last week, Saturday. Gravel rode between Pocth and Vredefort in the Vredefort dome erea. gee so biekie meer info asb! Ek like die boom wat in die middel van die huis groei. Waarmee neem jy die mooi fotos? Of tweek jy dit na die tyd! Hier is darm maar baie mooi foto's op hierdie thread! 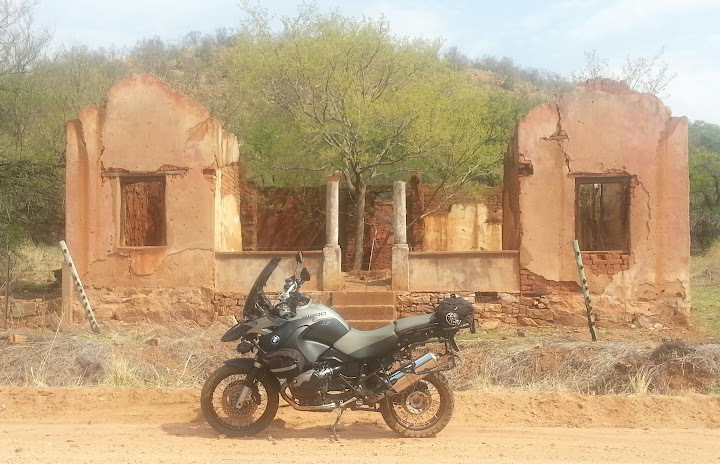 off topic kind of, is there a website, book or thread here with South African ruins, their locations(gps coordinates) and history?